Thank you Ecoscraps for sponsoring my 2015 NON-GMO organic garden, and offering such awesome products!! 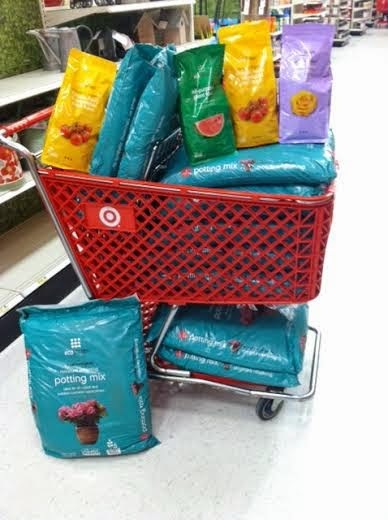 Last spring I discovered Ecoscraps at our local Target, and that's the only organic soil that I use. They are such a great company. 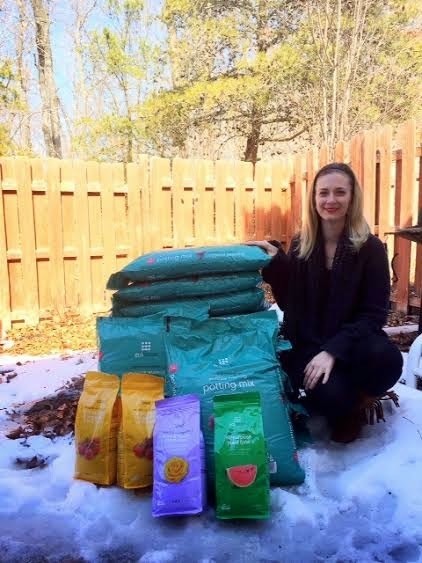 Their soil contains no chemicals, and is all organic.They recycle food waste into organic garden products, that are safe to use around your entire family. Also, they have recycled 60 million pounds of food waste since 2010. Ecoscraps has also partnered with COSTCO, to collect their food waste into organic compost. Need more more of a reason to use this brand?! 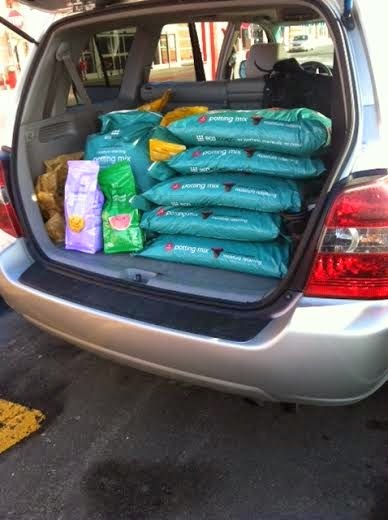 This morning I went Target, and picked up potting soil, and some fertilizer. Thank you again, Ecoscraps for being a great company, and sponsoring my 2015 garden!! So, glad I could borrow my mom's SUV to get all this stuff home!! Now, it's time to start my seeds!! Screw the snow! !